Another Track from the Cee Lo Green album The Lady Killer "Bodies"
"I think if everyone had known it was going be me who succeeded, they would have supported me a lot more. They would have known what to do with me a lot earlier. They just didn't know." Cee Lo Green talks to the Los Angeles Times on the release of his new album "The Lady Killer" that spawned the viral hit "Forget You" or as some prefer "F*** You." 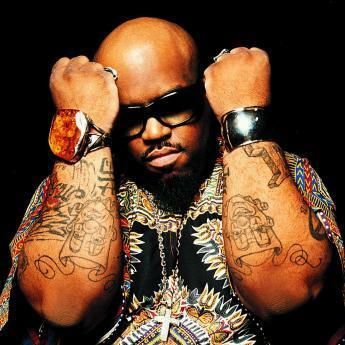 Read the full article Cee Lo Green explores new musical frontiers from the LA Times. Another track from the album is "Bodies." Take a listen here to this track from this versatile performer formerly with Gnarls Barkley and Goodie Mob.